Colorful Prezi Presentation Template with an eye symbol on a blue background. 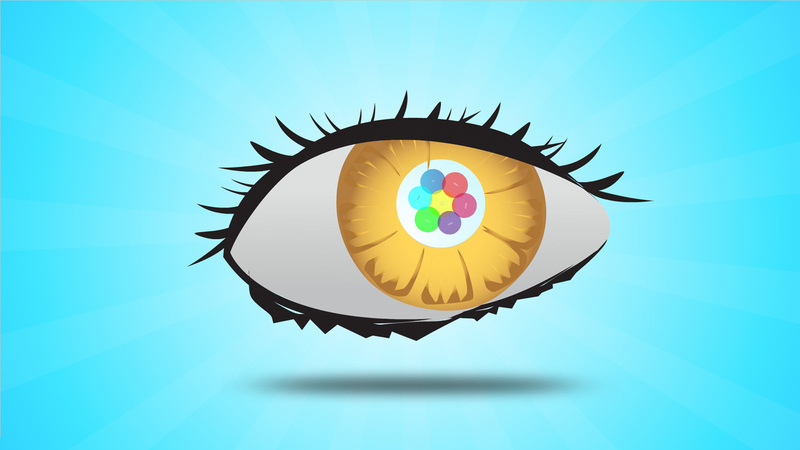 Zoom inside the eye to add your own content inside colorful and semi-transparent circles. A good Prezi to illustrate your vision and ideas for the future. Move & rearrange the circles to create new placeholders for content. This entry was posted in Best Prezi presentation templates and tagged 3d, business, business idea, business vision, colorful, eye symbol, ideas, inside eye, iris, key, placeholder, prezi template, see, See and Think Prezi Template, think, thinking, vision.